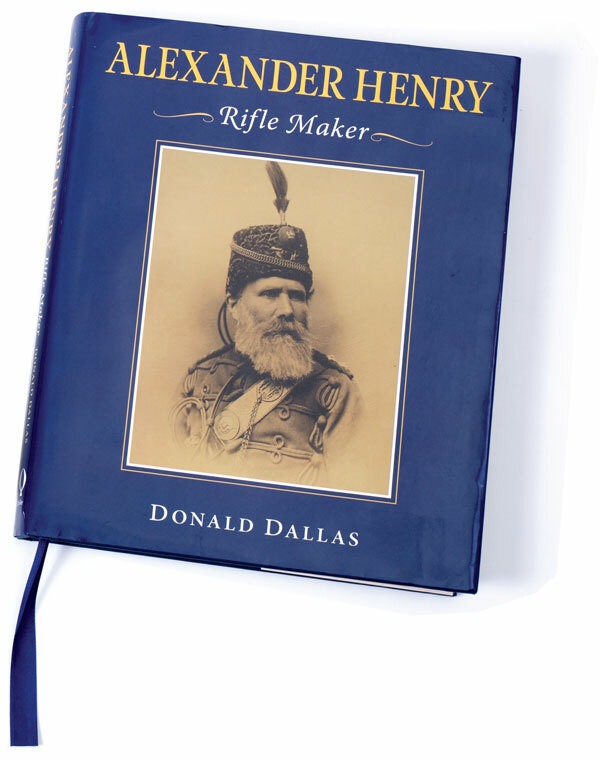 Esteemed historian Donald Dallas brings to life the leading British riflemaker of the Victorian Age in an engaging biography of Edinburgh’s Alexander Henry—famed in the 1860s and ’70s for his bore-rifling patents; superb percussion and centerfire double rifles; single-shot falling-blocks; and ubiquitous Martini-Henrys, the latter likely still in service in some dusty forgotten corner of the old British Empire. 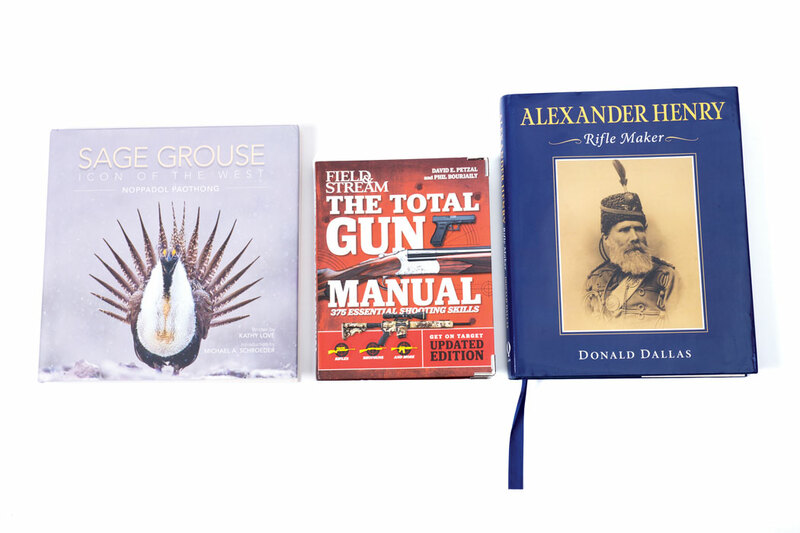 In this book, his 11th on British gunmakers, Dallas was ably assisted by Richard Brown, the great-great grandson of Alexander Henry, who supplied much of his family’s history—a lot of it illustrious, some of it checkered. This collaboration lends a warmth and intimacy to the subject uncommon with histories of long-dead gunmakers, and Dallas’s research in primary sources—notably period newspapers and periodicals—has uncovered the tragic, almost-lost details of Henry accidentally shooting and killing his eldest son; chicanery by “rogue” and riflemaking rival John Farquharson; the failed careers of Henry’s surviving sons; even the identity of the engraver of the firm’s “best”-quality guns and rifles. Appendices include a family tree, trade labels, patents, shooting medals and a virtually complete record of the Henry firm’s gun and rifle serial numbers that spans its century in business. Amply illustrated and published in a limited edition of 750 in full color and in large format to Quiller’s impeccable standards, it is available exclusively from the author at donalddallas.com. 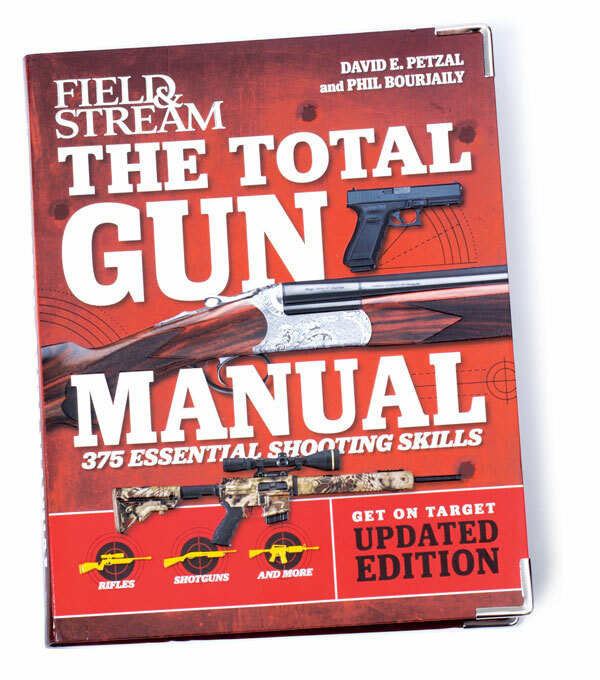 Five years after the release of their book The Total Gun Manual, Field & Stream’s “Gun Nuts”—Dave Petzal and Phil Bourjaily—are back with a glossy second take that reflects the rapidly evolving face of sport shooting and hunting in 21st Century America, especially with those new to the game. Among the 375 shooting skills cataloged, the revised edition contains much more on handguns and what the firearms industry dubs “Modern Sporting Rifles” (ARs), but Petzal (rifles) and Bourjaily (shotguns) have fortunately not forsaken traditionalists. Vastly experienced, both are authorities in their respective fields, and each is adept at distilling what is essential for shooters and hunters, then crystalizing it in print in a penetrating, easy-to-read style. 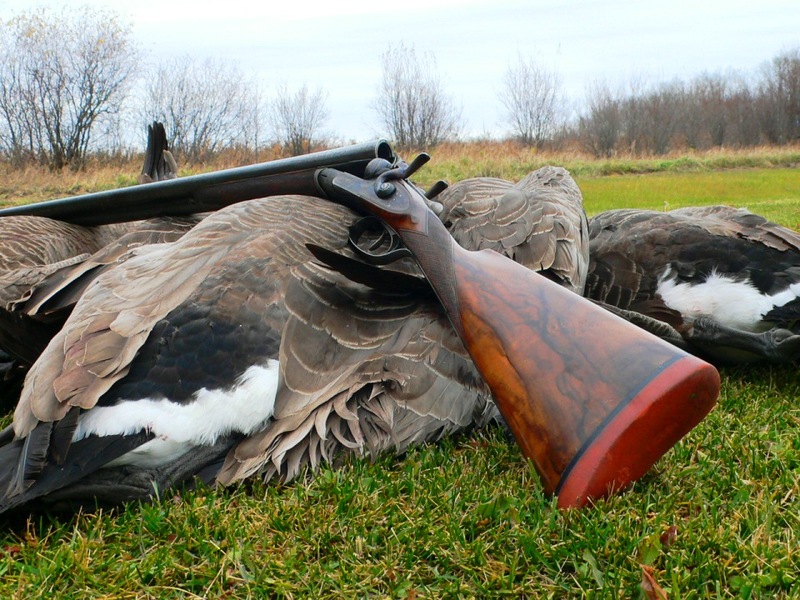 For wingshooters Bourjaily covers the gamut of shotgun sports in 174 short, well-illustrated sections, from upland hunting and double guns to clay targets. 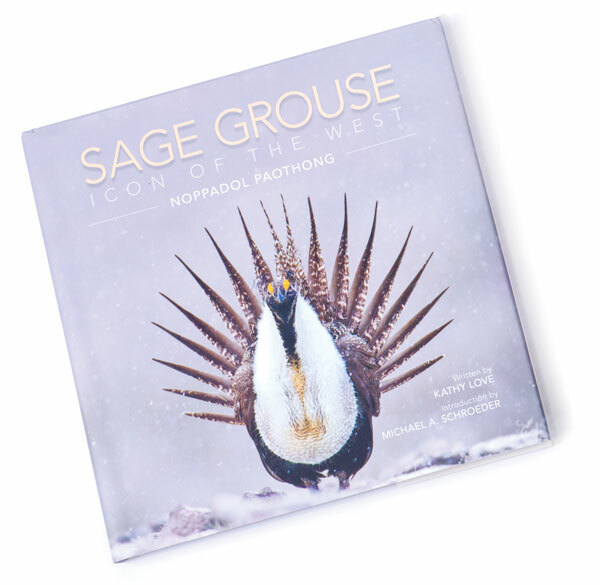 In this coffee-table production, award-winning nature photographer Noppadol Paothong portrays the sage grouse and its fragile habitat with remarkable color photographs that took years of careful field-craft to capture. The well-researched text by conservation writer Kathy Love complements Paothong’s work and describes the bird’s unique life cycle in the “Sagebrush Sea” of the American West, its history in Native American culture, and complex and sometimes controversial efforts to conserve a native landscape that is increasingly in the path of modern progress in its many manifestations. As the book notes, all is not lost for a bird that recently has flirted with an Endangered Species Act listing, but its long-term future will require compromise from often-competing interests.